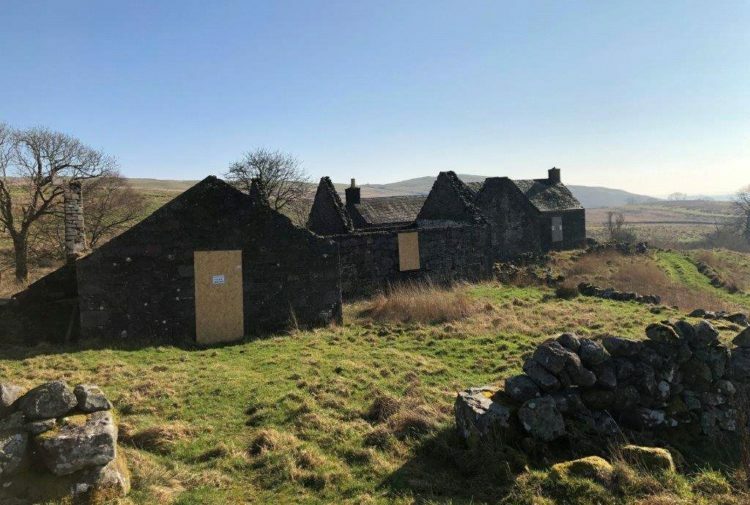 A charming steading conversion surrounded by tranquil countryside has been brought to the property market. 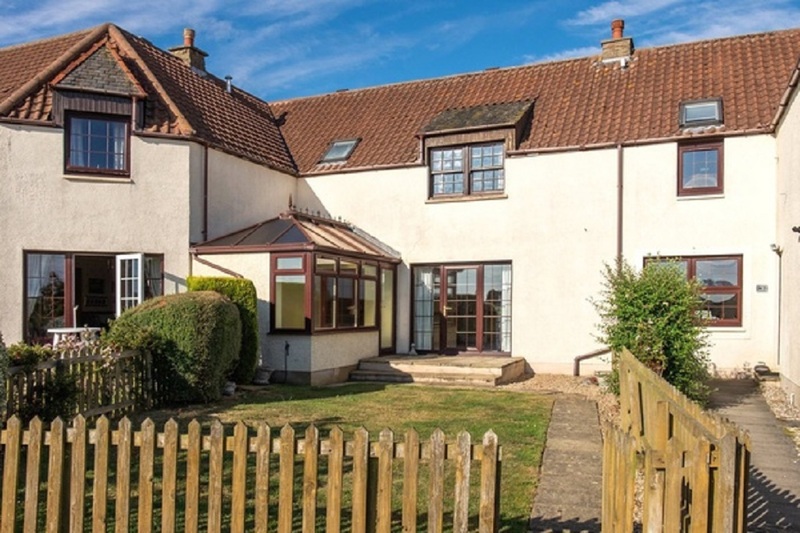 Commanding wonderful panoramic views over the surrounding countryside, 2 The Cotts is quietly positioned in a lovely rural setting with generous garden, about two miles to the north of Anstruther in the heart of Fife’s sought-after and picturesque East Neuk. 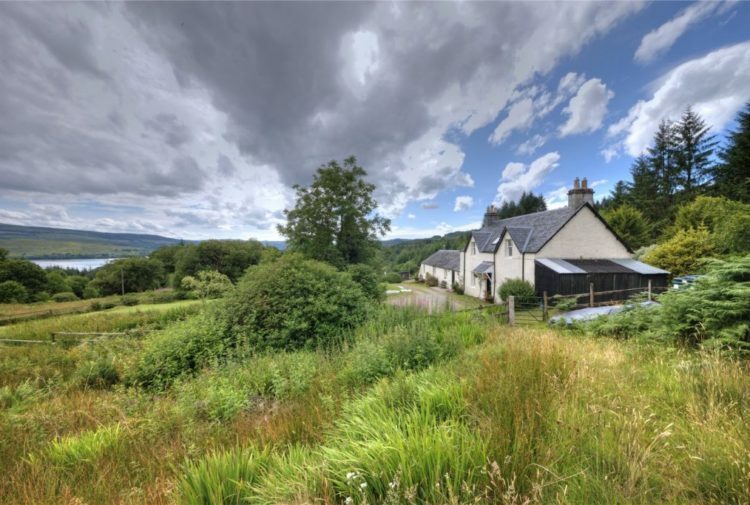 Presented by Galbraith, 2 The Cotts is a traditional steading home within development of 6 house largely constructed of sandstone under a series of red tiled roofs. The property offers well proportioned substantial accommodation over two levels extending to 186 sqm. The house is approached from the shared courtyard by an entrance hall with deep cupboard and doors off to a dining room, sitting room, WC and family kitchen. 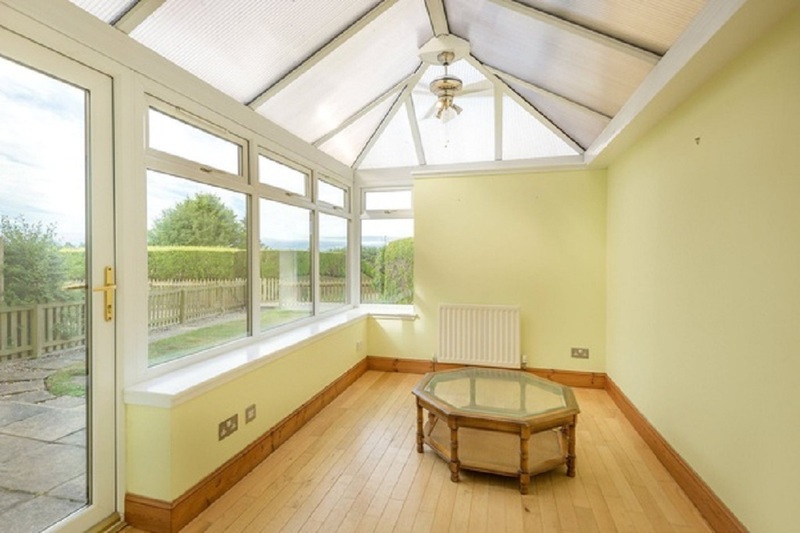 The dual aspect living room has a glazed door opening out to a lovely west facing terrace ad private garden. The dining room has glazed double doors opening into a conservatory, which also opens onto the private terrace. The family kitchen opens into a utility room with back door. To the west (and approached by doors from the sitting room and conservatory) is the private garden and bounded by timber fencing. To the north side of the steading is a shared parking area and row of garage. The garage pertaining to 2 The Cotts is the middle garage to the right hand side looking at the rear of the house. A gateway leads through a low picket fence to a small area of garden leading up to the rear entrance. In terms of local services and amenities both Anstruther and Crail provide for all day to day requirements with an excellent range of shops, restaurants, pubs and such like. About a 15 minute drive to the north lies St Andrews, the ancient and historic university town renowned worldwide as the home of golf and with a wonderful cosmopolitan selection of shops and facilities. Slightly further to the north-west lies the contrasting and bustling county market town of Cupar, with a full range of city amenities and services to be found in the resurgent city of Dundee some 21 miles to the north over the Tay bridge. 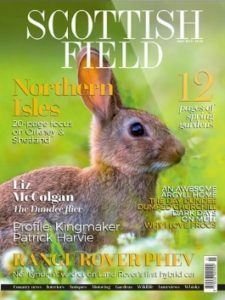 Home to a wonderful array of wildlife, the delightful picture postcard countryside and coastline around the Anstruther area is perhaps some of the finest that Fife has to offer making it the ideal setting for the outdoor enthusiast. There is easy access to a wide range of recreational pursuits including walking, cycling, riding, sailing and golf with many highly regarded courses within easy reach including Crail, Kingsbarns, Elie, Leven, Lundin Links and the many fine courses in and around St Andrews where the Old Course regularly hosts The Open Championship, the next scheduled visit being the summer of 2021. 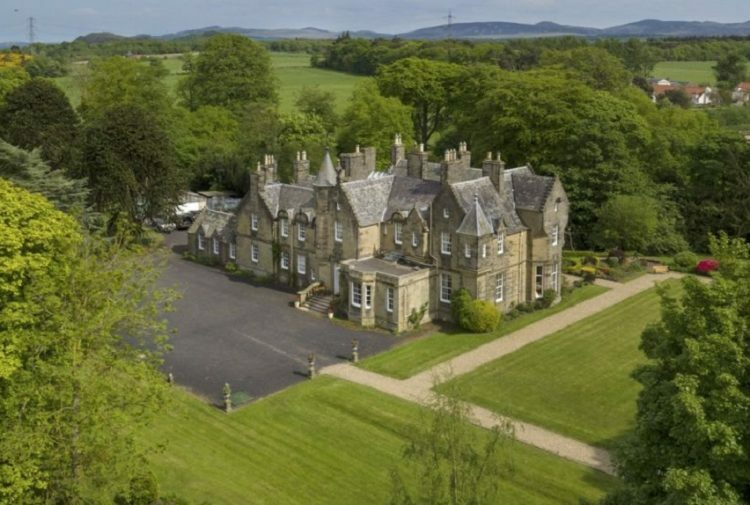 In terms of days out there are good sandy beaches at St Andrews, Tentsmuir and Elie along with a number of popular National Trust for Scotland properties including Kellie Castle, Hill of Tarvit and Falkland Palace. 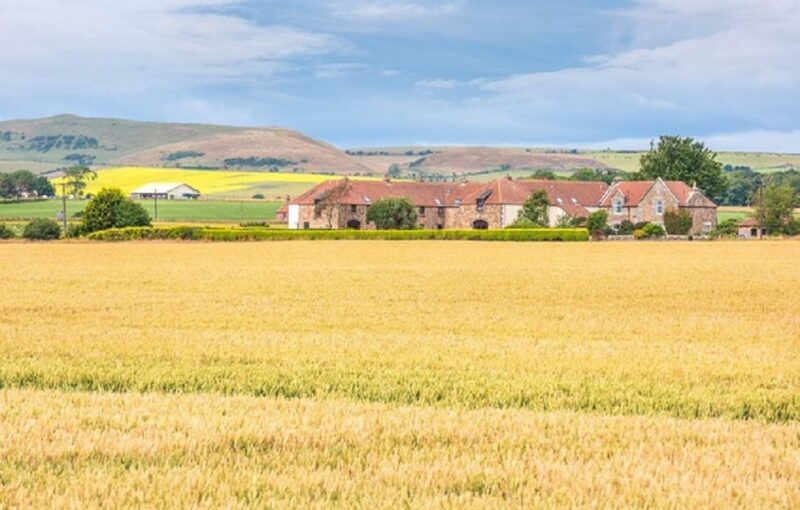 The quaint picturesque fishing villages of the East Neuk are spectacular whilst the wide open spaces of the Lomond Hills are close at hand and offer great scope. Good state primary and secondary schooling is available locally with highly regarded independent schooling being provided at St Leonards in St Andrews and also the High School of Dundee. 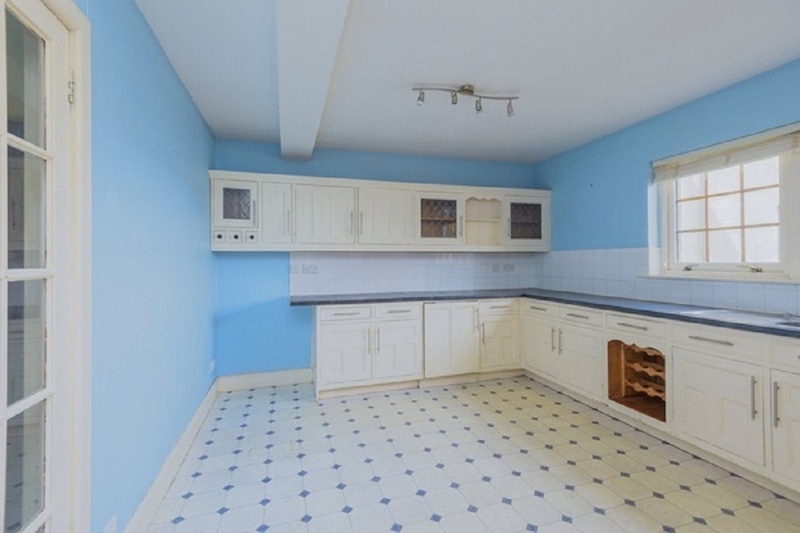 The agents will consider offers over £235,000.